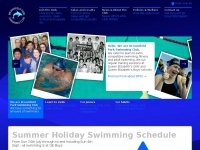 Hythe Aqua (formerly Hythe Swimming Club) is Kent's number one ranked competitive swimming organisation. Swim 21 accredited. 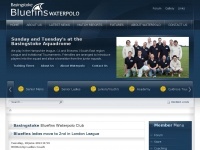 Offering Competitive swimming, Synchro, Masters, Water Polo, Lifesaving and Open Water eventing. 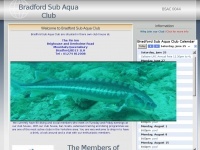 Hythe Aqua Swimming Club is specified as the websites creator.